Dr. Darren Tong is earned his doctor of dental medicine from the Columbia University School of Dental & Oral Surgery, graduating in the top 10% of his class. Following his doctoral studies, Dr. Tong has continued to receive advanced training and education in a wide variety of dental specialties. Most importantly, Dr. Tong earned his pediatric specialty license, which has prepared him to offer your kids' safe, effective oral health care at every stage of their dental development. 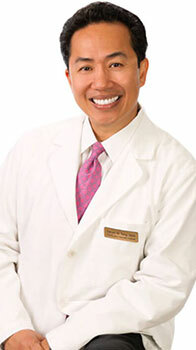 In addition to his years of training and experience, Dr. Tong is also one of the most trusted pediatric dentists in the area and has been voted the favorite New York and New Jersey kids dentist many times. Dr. Tong completed his advanced specialty training in Pediatric Dentistry at the prestigious Sneiders Children's Hospital in Long Island, NY. Dr. Tong's vision of Smile More Kidz has materialized into an exceptional dental experience for his pediatric patients. Your children will feel comfortable , well taken cared of and safe. Dr. Tong is married with 5 children, ranging from 23 to 10 years old, so he is very familiar with the struggles and rewards parents go through in raising children. 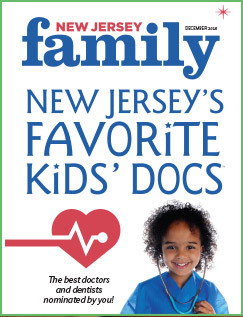 When you see Dr. Tong interact with your children, you will know right away why he was voted Favorite Kid's Doc in NJ's parent magazine.